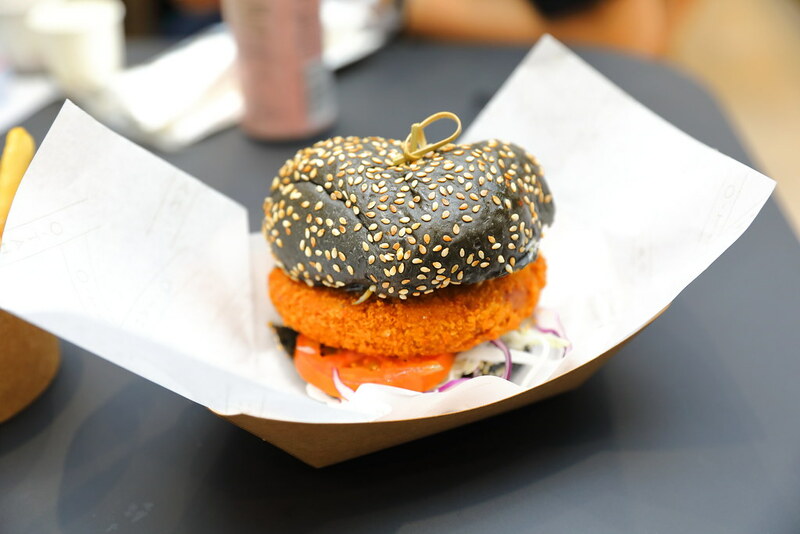 SG Food on Foot | Singapore Food Blog | Best Singapore Food | Singapore Food Reviews: What To Eat At Jewel Changi Airport? Jewel Changi Airport will be officially opened on 17 April 2019. 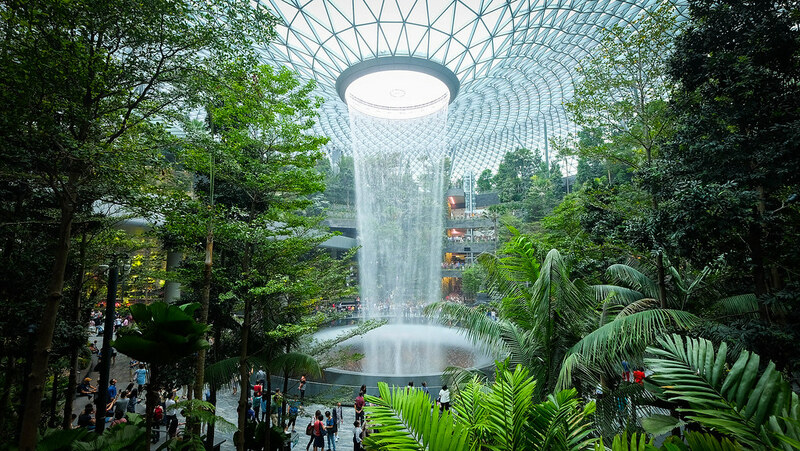 I have the privilege to visit the sparkling new destination in Singapore, both a mall and an attraction itself before it is opened to the public. 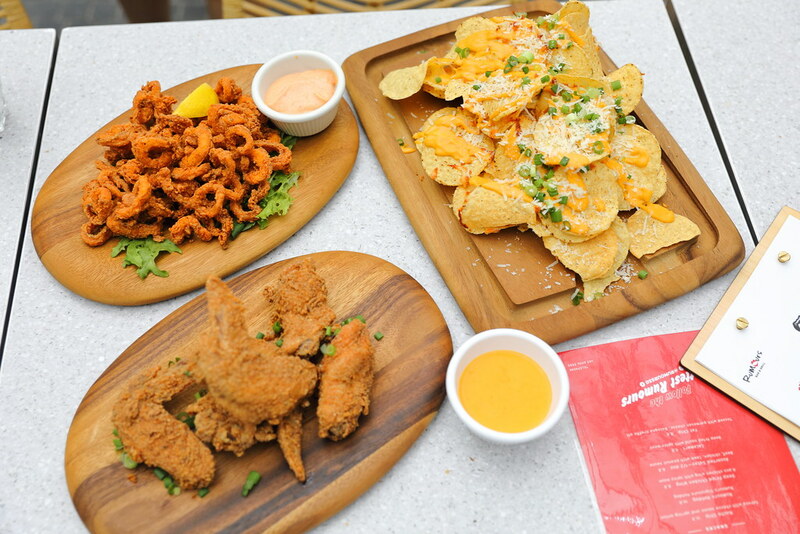 With the upcoming opening, it is expected that the public will flocked to Jewel and here is a list eateries and restaurants for your dining option. 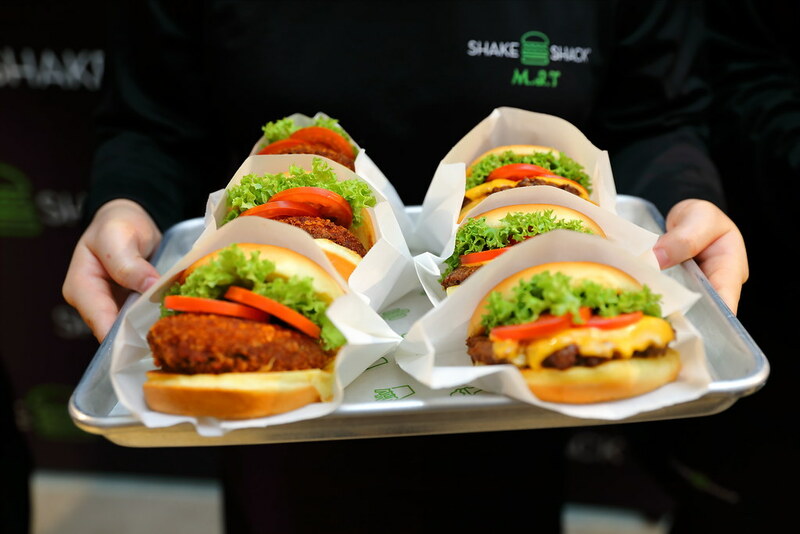 Shake Shack from America will open its very first outlet in Singapore, in fact a first in South East Asia with the nearest at South Korea in the region. 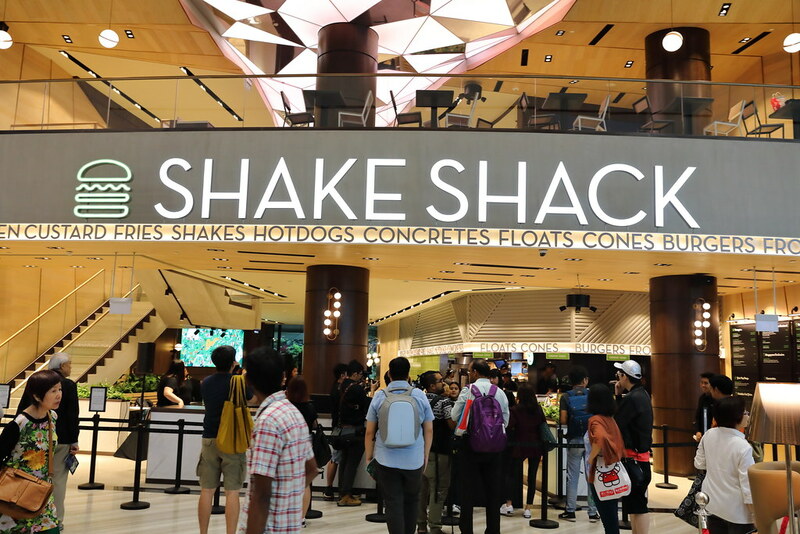 They will be bringing their signature ShackBurger, Shroom Burger, frozen custard ice cream to our shore. There are also exclusive items on the menu such as the Pandan Shake, Jewela Melaka, It Takes Two To Mango and Shack Attack. 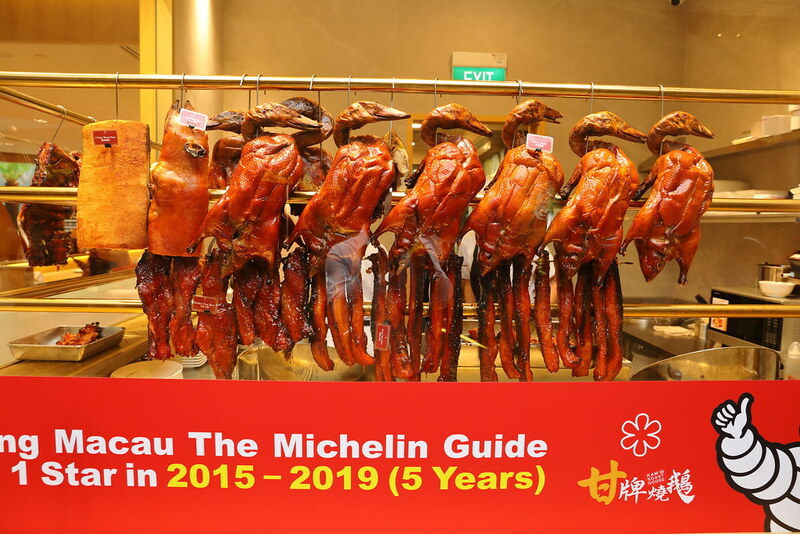 Yun Nans, known in China as 云海肴 (Yunhaiyao) is the largest Yunnan F&B chain with over 150 outlets in China. 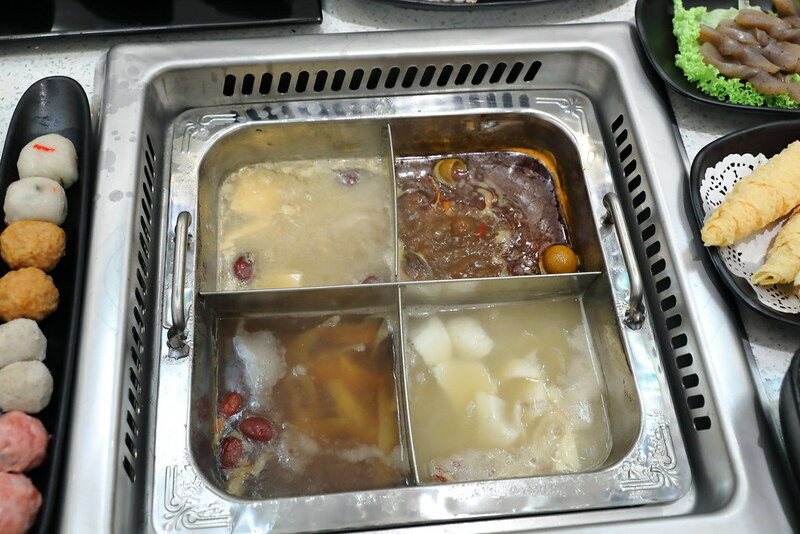 The restaurant uses fresh ingredients procured from the highlands of the Yunnan Province, offering specialities such as Steam Pot Chicken Soup, Stir Fried Wild Porcini Mushrooms with Dried Chillies and many more. Looking for a break after all the walking? 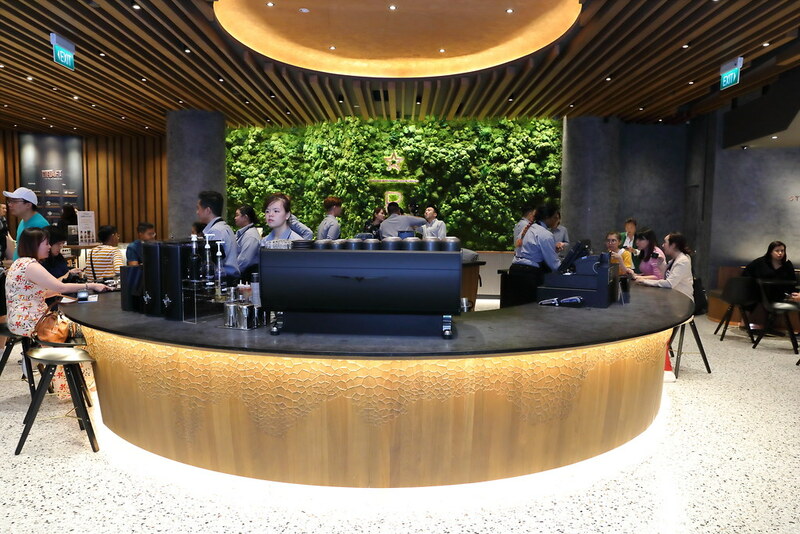 You may want to pop by Starbuck Reserve, one of their largest outlet so far in Singapore. It offers Nitro Brew on tap such as Nitro Flat White, Nitro Green Tea Latte, Nitro Caramel Macchiato and Nitro Tropical Fruit Tea. 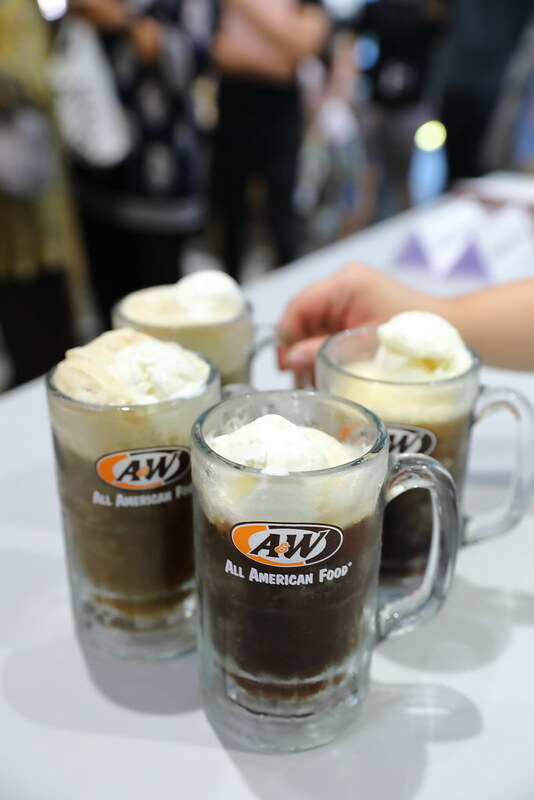 In addition, it has collaborated with Udders to offer coffee + ice cream drinks such as Affogato, Cold Brew Malt, Cold Brew Float. 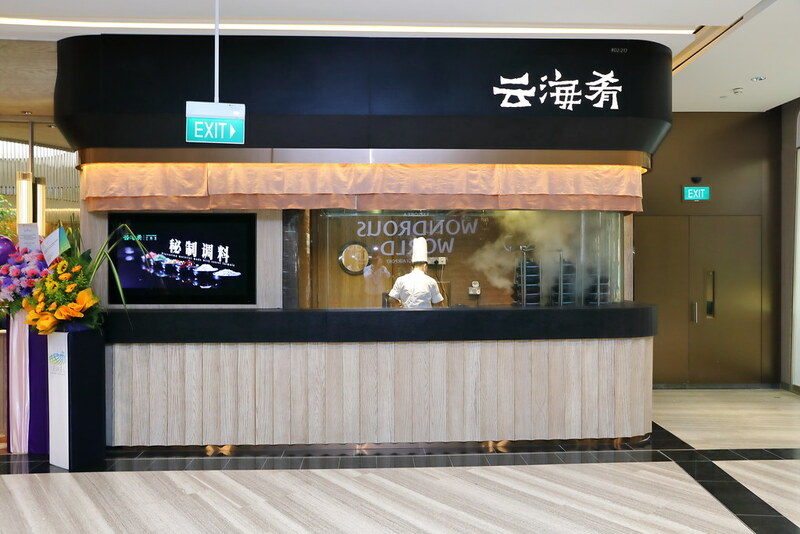 This is Kam's Roast, the Michelin starred restaurant from Hong Kong, second outlet in Singapore and their first in an airport. Besides offering their signature roasts and cured sausages, it will be offering exquisite travel gift packs that allows travellers to bring the roasts and cured sausages on their flight. 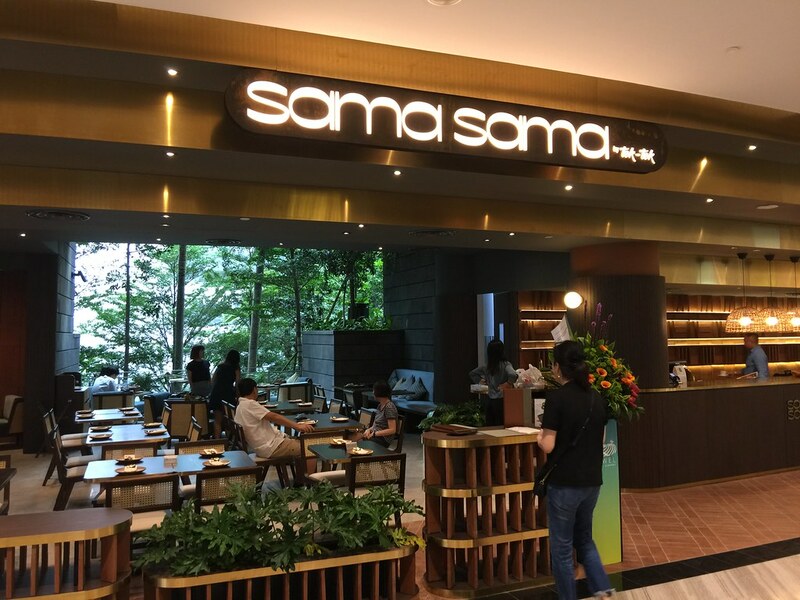 Sama Sama is a Halal Indonesian restaurant that offers a wide selection of Indonesian cuisine across the Nusantara to Singapore. 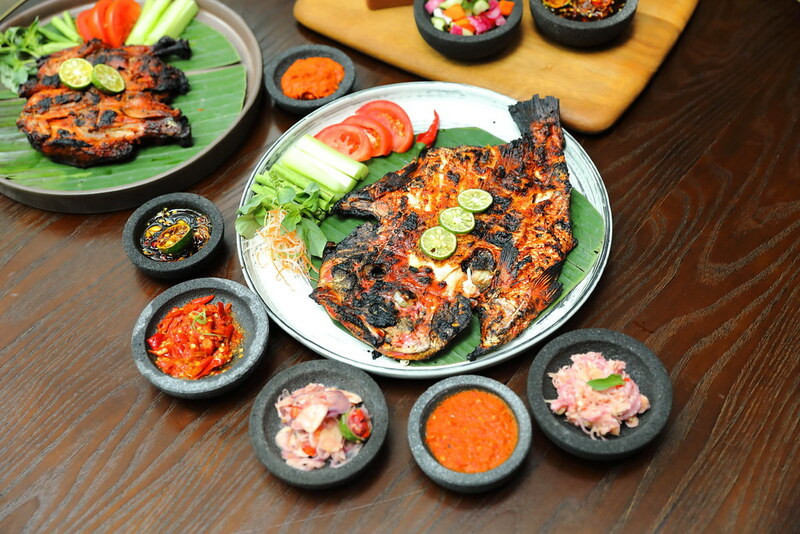 some of the signature items including Gado Gado, Ayam Bakar Taliwang, Sata Kambing Betawi and Kakap Merah Bakar Jmbaran. 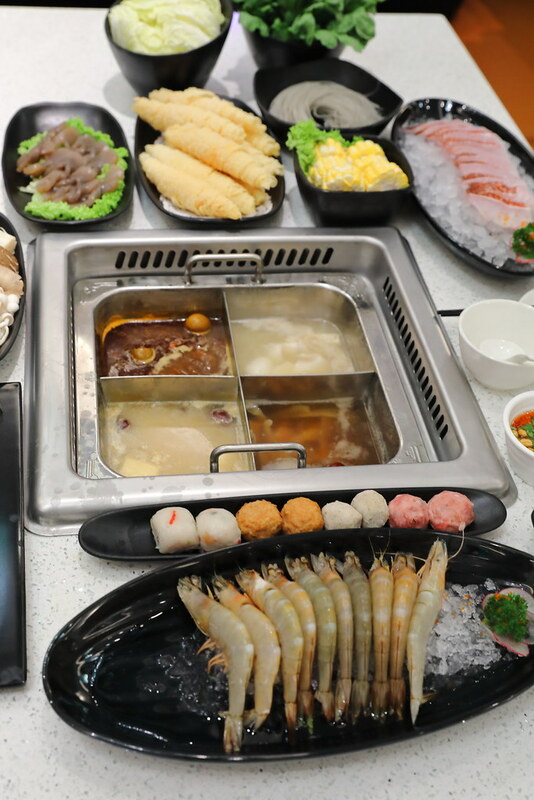 An inside tip, the restaurant has one of the prime dining spots at Jewel Changi Airport. 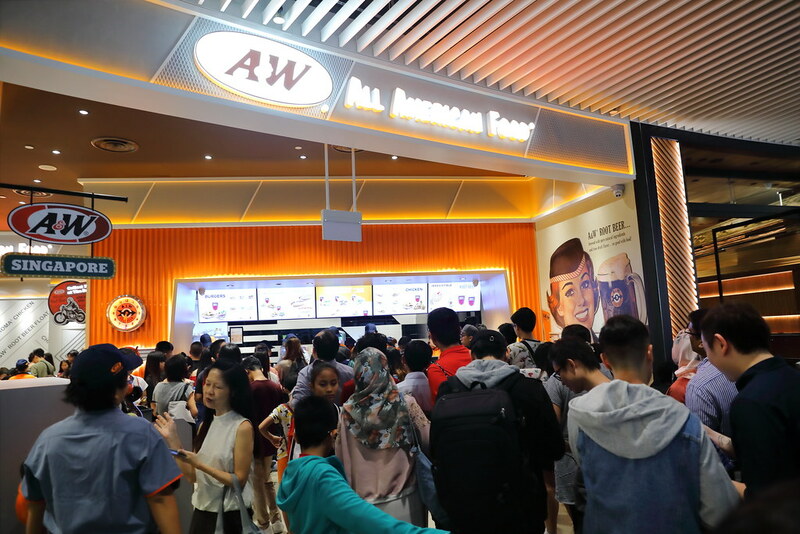 A&W Restaurants make its much anticipated return to Singapore with its first outlet at Jewel Changi Airport. 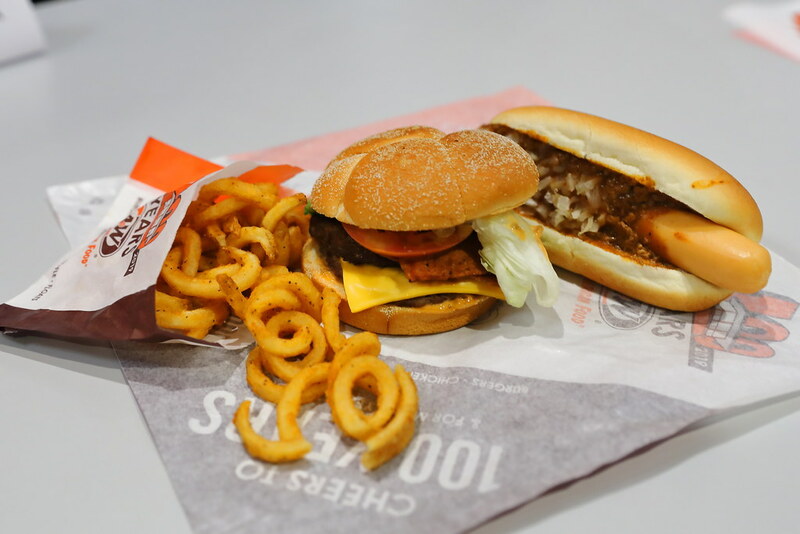 Classic signature such as A&W Root Beer Float, Waffle Ice Cream, Coney Dog and Curly Fries made its return. 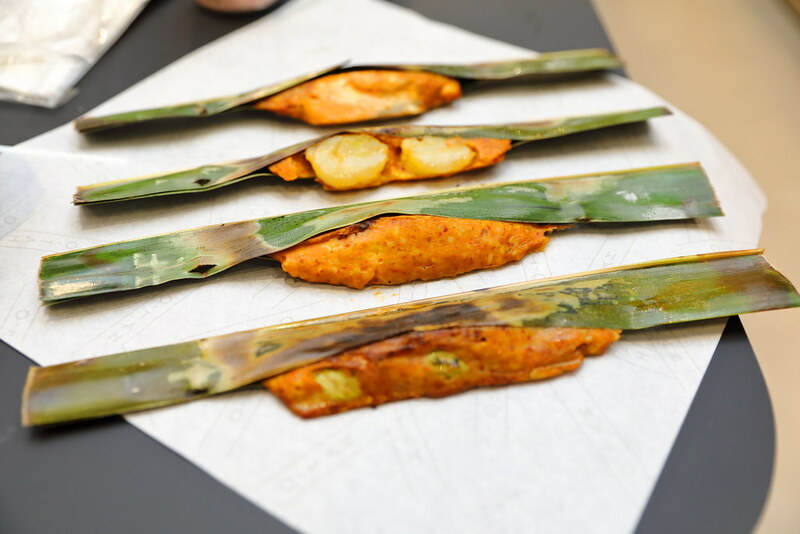 O'TAH is a new concept by Lee Wee & Brothers known for the delicious otah. The new concept features exclusive flavour that offers a new spin on the classic otah. There are four flavours - Pink Salmon Otah, Scallop Otah, Cream Cheese & Corn Otah and Petai & Anchovy Otah . There is also a Ben's Burger which is basically an otah burger with otah patty and sunny side up. 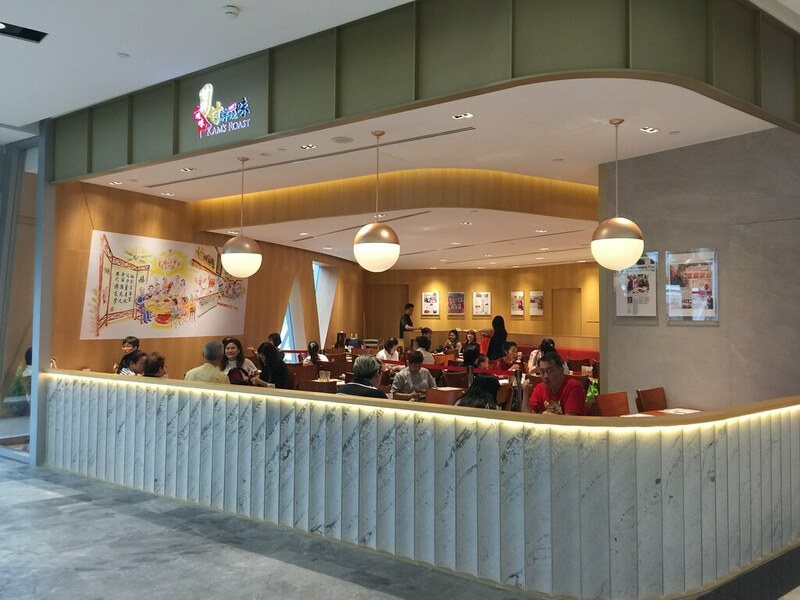 There are also many restaurants in Jewel Changi Airport that can cater to large groups and families. 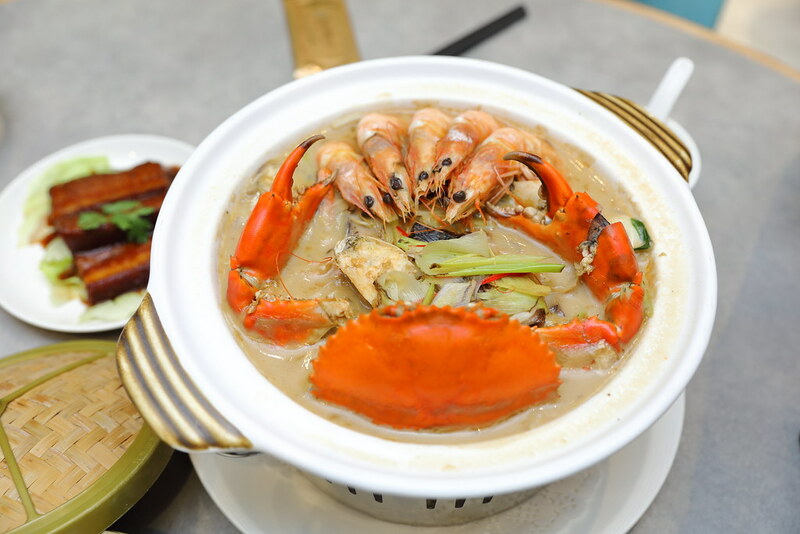 One of these restaurants Paradise Classic which offers a repertoire of classic Nanyang-style cuisines. 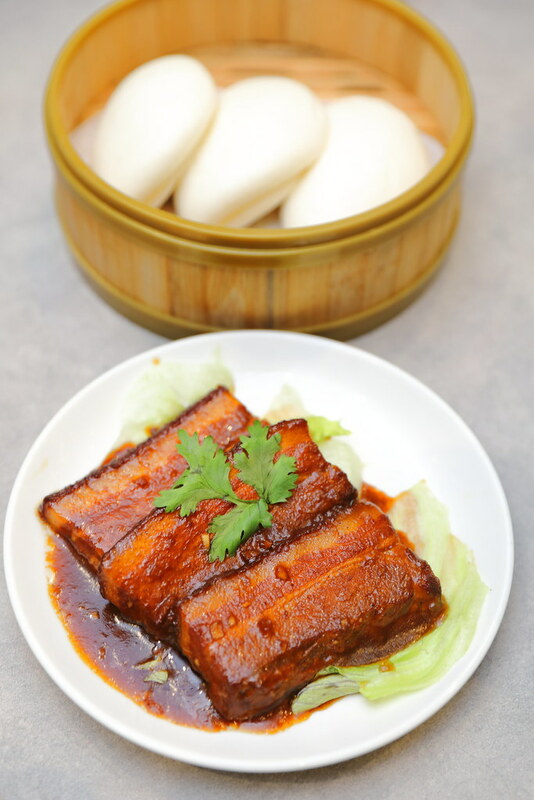 Signature dishes include Crouching Tiger, Hidden Dragon Seafood Pot, Expresso Pork Ribs, Stewed Pork Belly with Lotus Bun and Stir Fried French Bean with Preserved Turnip and Dried Sakura Ebi. Under the same Paradise Group, Beauty in The Pot has finally opened its latest outlet in the East. The interior of the outlet is inspired by the "jewel" and glamour of air travel. 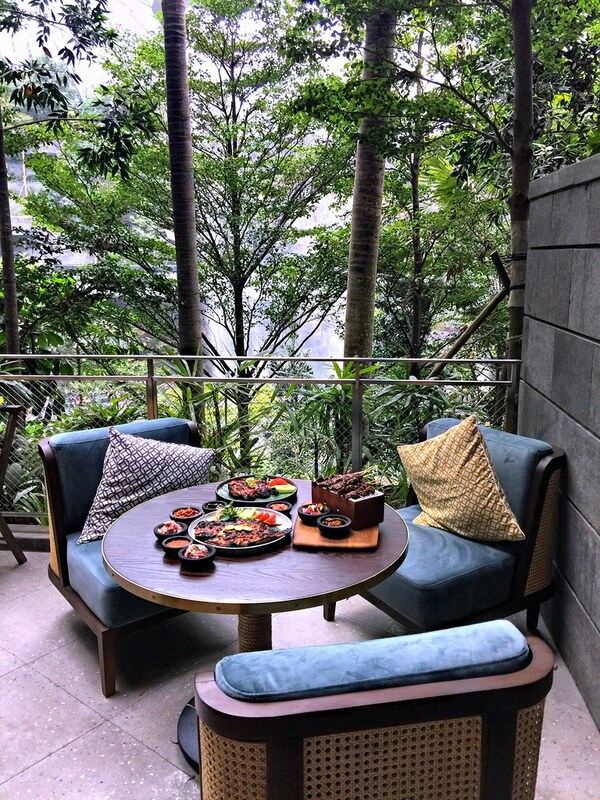 It is set in a jewel box with gracious lines and gorgeous furnishing. 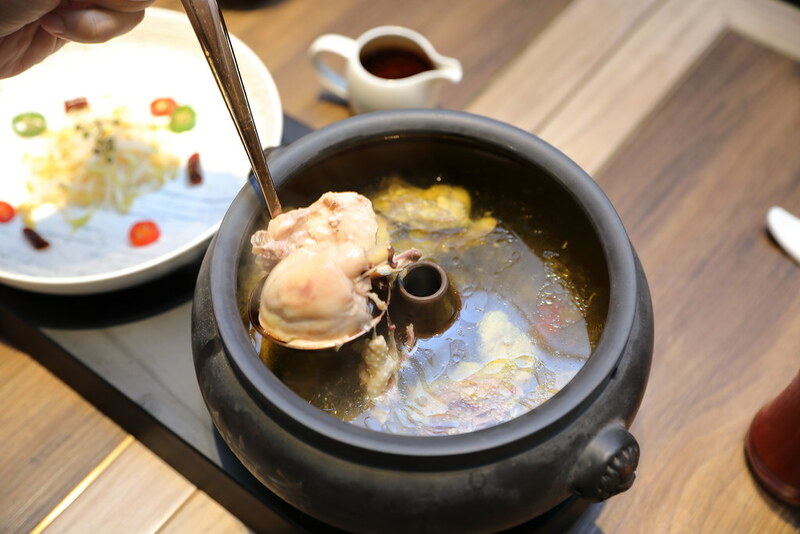 Now you can have hotpot at the airport with a selection of six different nourishing soup bases - Signature Beauty Collagen Broth, Signature Spicy Nourishing Soup, Herbal Drunken Chicken Broth, Cooling Coconut Broth, Longevity Wild Pine Mushroom Broth and Vitamin C Tomato Sweet Corn Broth. Not to be missed at level 5 is the sky park area where you can chill under the stars in the air-conditioned dome. 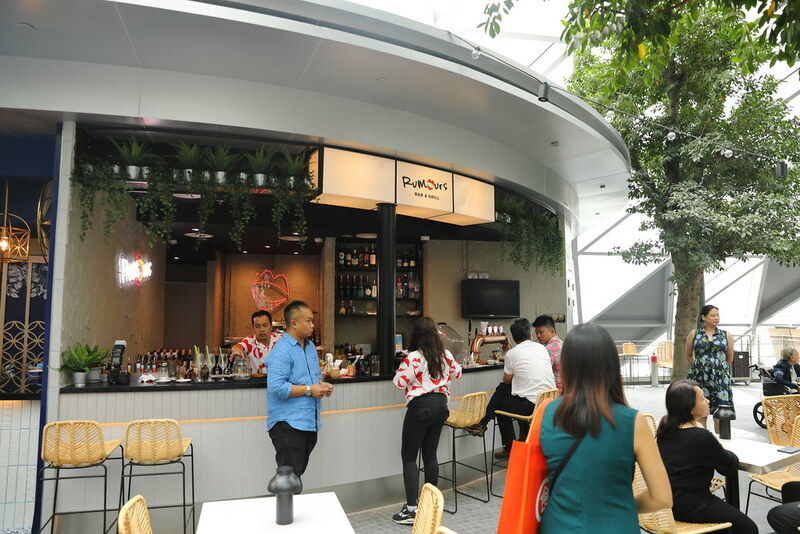 Rumours Bar & Grill, the award-winning Bali casual dining bar and restaurant has opened their 2nd outlet outlet in Jewel Changi Airport, offering a heady variety of bespoke cocktails and delicious bar bites to go along with your drinks. For the very first time, Tiger Beer has opened its global experiential store at Jewel Changi Airport - Tiger Street Lab. Visitors can discover a more unexpected side of Singapore, from beer and food, to fashion and design. I would like to call it the first edition as Tiger Beer will be partnering with different street food chefs and refresh their menu each quarter. 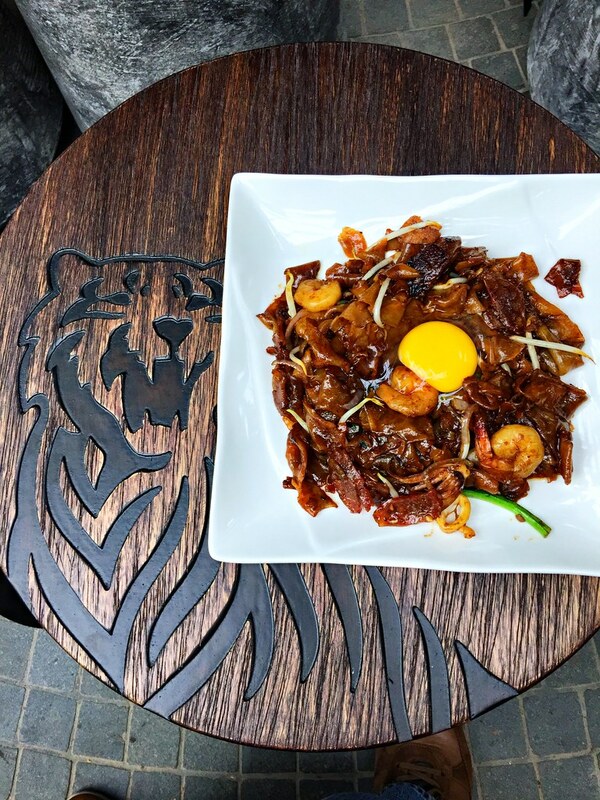 For its first edition, Tiger Beer is collaborating Timbre and Keng Eng Kek (KEK) Seafood to offer Asian-inspired pizzas, Moonlight Hor Fun, Coffee Pork Ribs, Chicken Cutlet in Tiger Lemon Radler Sauce. 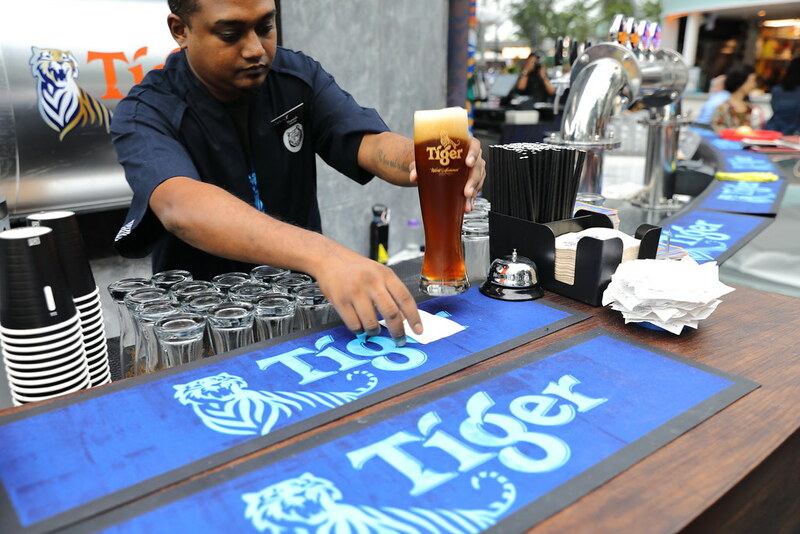 Tiger Beer has also launched its very first seasonal brew at Jewel Changi Airport - Tiger Orchid-infused Black Lager. 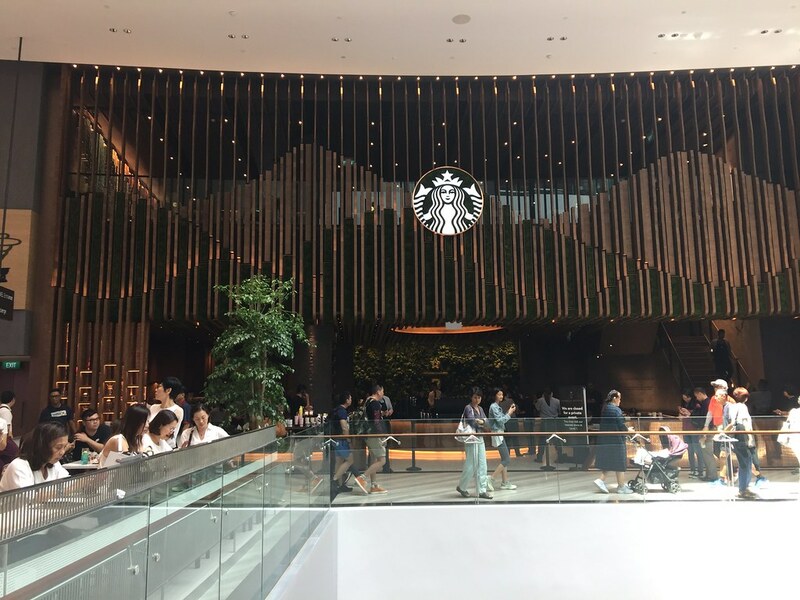 There are many more food and beverage shops in Jewel Changi Airport, my list only gives a glimpse of what one can expect at Jewel. You can find out more at their official website here.